Ever wonder what would a Nirvana album sound like in 2018? Sadly, the world will never know since Kurt Cobain left this place in 1994. 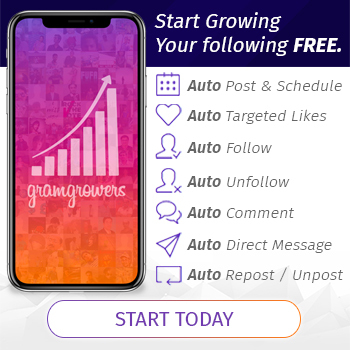 Like so many other bands from that late ’80s/’90s era of Alternative Rock out of the Northwestern region of the USA, Nirvana would not sustain the longevity of pioneering forefathers Mudhoney. 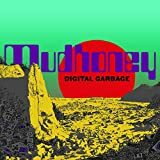 Speaking of which, in 2018, Mudhoney are celebrating their thirtieth year as a band, and doing so with their tenth overall studio album, Digital Garbage. Released on Friday, September 28, 2018 through Sub Pop, like so many modern albums, Digital Garbage is a reflection of the current state of the world. 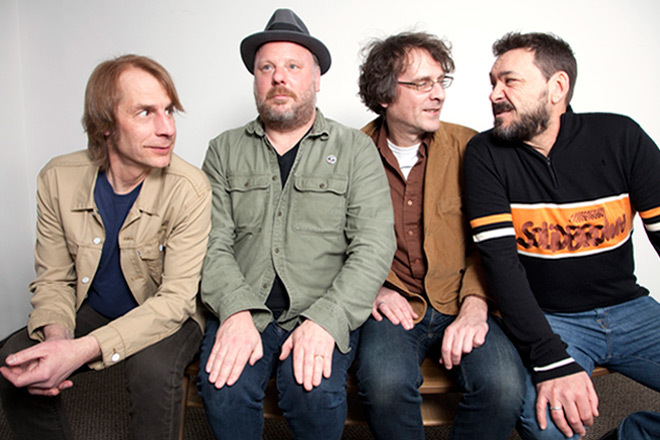 Thirty years after the band’s start, the world has reached a new boiling point that calls out for Mudhoney’s sonic anti-ludicrous and angst anthems. Their first studio album since 2013’s Vanishing Point, and coming a year after 2017’s live record Lie, Vocalist Mark Arm, Guitarist Steve Turner, Bassist Guy Maddison, and Drummer Dan Peters answer the call for action with Digital Garbage. All these thoughts in mind, Digital Garbage kicks off with the Beach Rock-vibed “Nerve Attack.” A song which would make the Ramones proud, Bassist Maddison shines in the groove. From here the album races into “Paranoid Core.” The album’s lead single, this old school Clash-style Punk Rock anthem shows Mudhoney’s ability to make you think, dance, and laugh, all at the same time with lyrics such as “I feed on your fear,” reflecting how social media news became the standard. 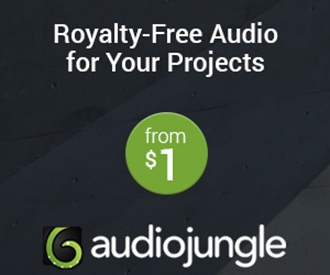 In the digital era of 2018, not only has media changed, but the music itself has been changed in part to digital recording tools and tricks making much of what artists put out sound overly processed. 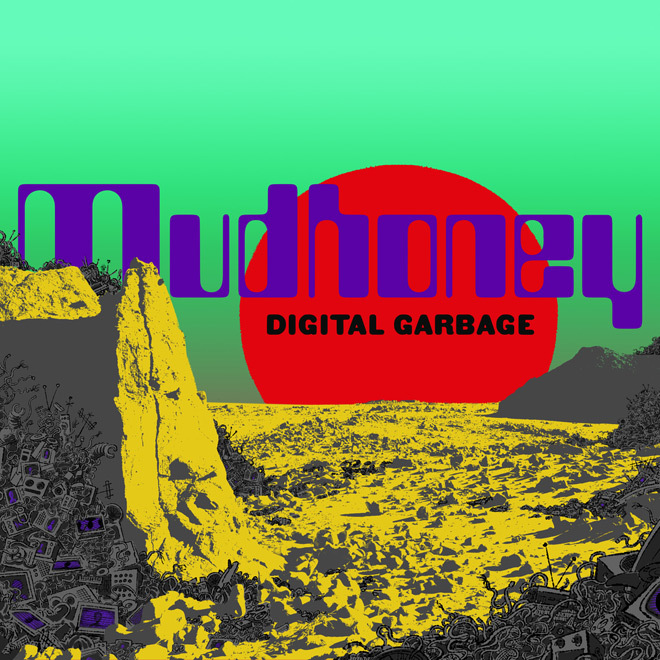 Eleven tracks in total, fortunately, Mudhoney’s Digital Garbage is a grass roots back to basics Rock-n-Roll satire that will satisfy your urge of listening to music that once was. 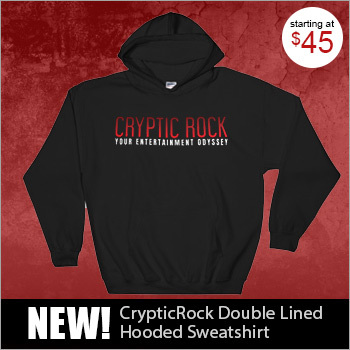 Not at all digital noise or rubbish, CrypticRock give this album 3.5 out of 5 stars.